Plaque marking centenary of the Mackintosh Building at The Glasgow School of Art 1909 – 2009. 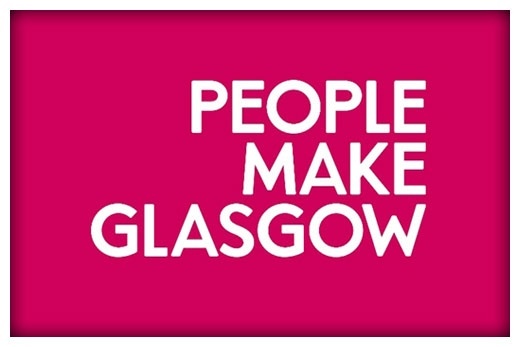 This month’s Community Council will be 7:30pm Tuesday 8th May in Garnethill Multicultural Centre. 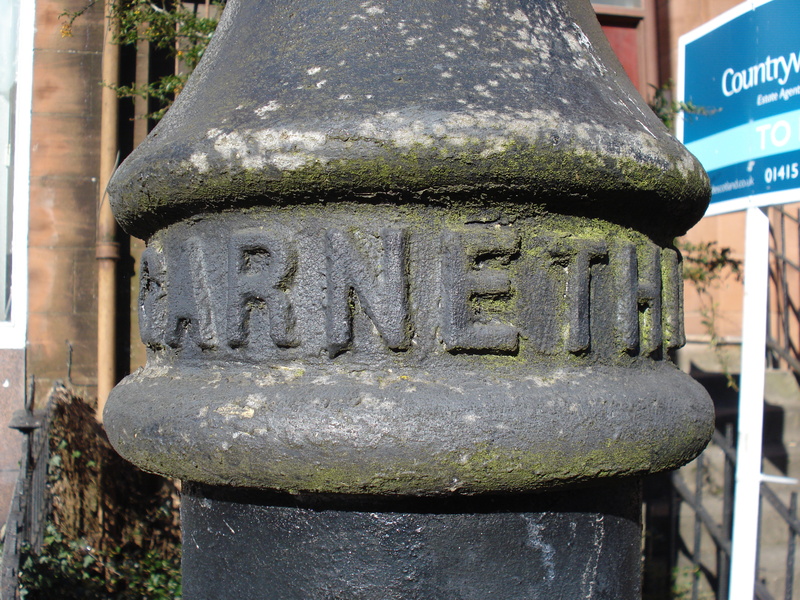 The April meeting of Garnethill Community Council will take place 7:30pm Tuesday 10th April in the Garnethill Multicultural Centre, 21 Rose Street.